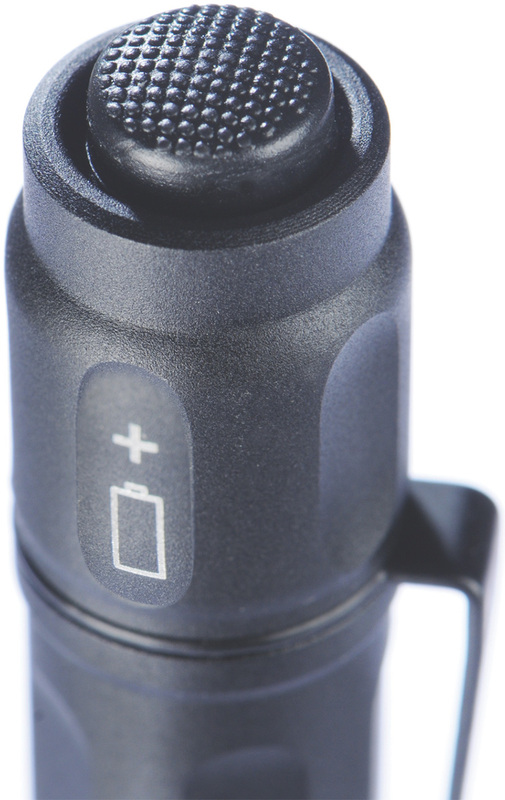 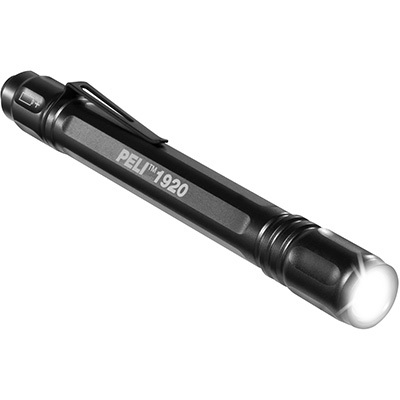 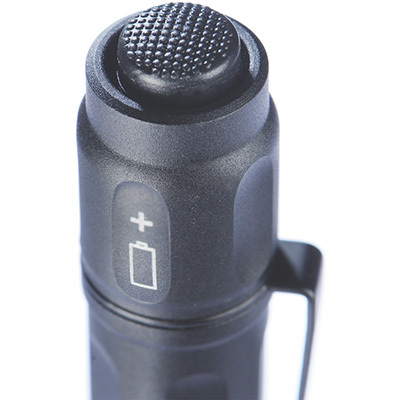 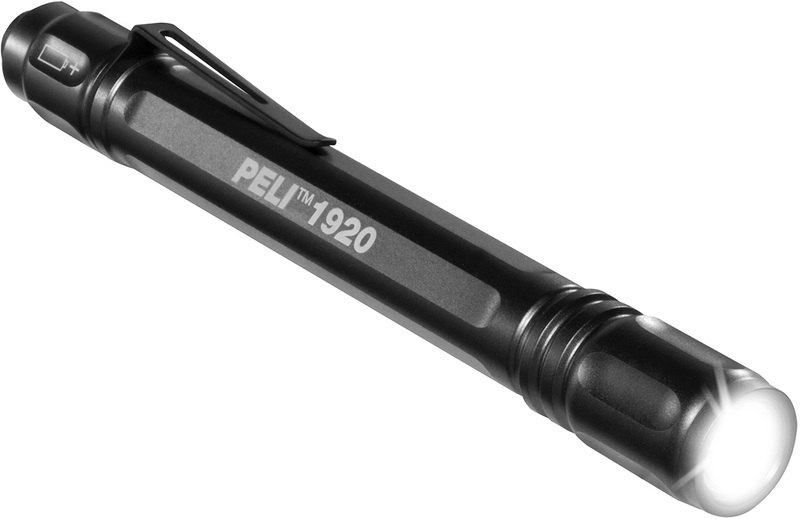 The very compact aluminum 1920 flashlight is designed with size and extreme performance in mind. 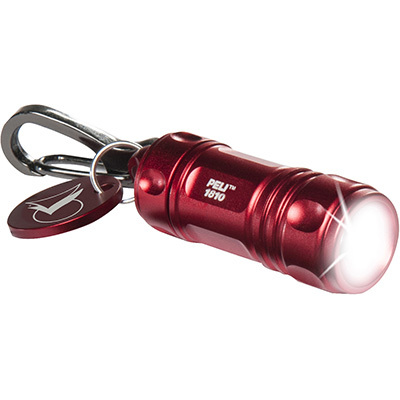 Using readily available AAA batteries, this bright LED light creates a clean white beam. 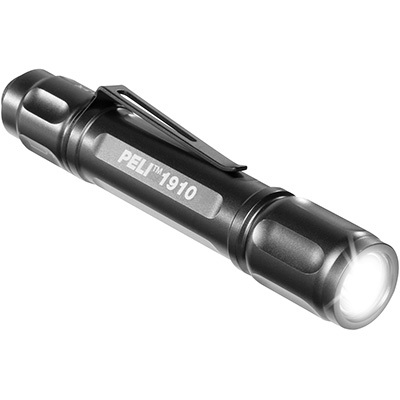 Long run times combined with high and low light output modes, make for an efficient lighting tool; the perfect personal light.